Misti Harris from the Sheriff’s Department. Harris says 3 men and a minor targeted the victim Wednesday night on Moorland and West Robles avenues. 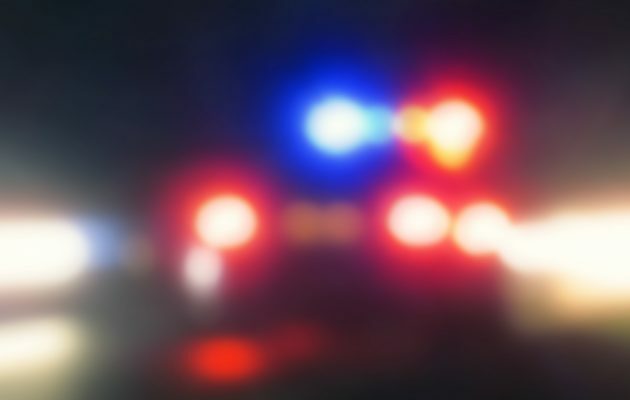 Following the robbery, the suspect vehicle was spotted in a gas station’s parking lot and three adults were arrested, while the juvenile was cited and released to his parents. The robbery of the random victim is believed to be gang-related.